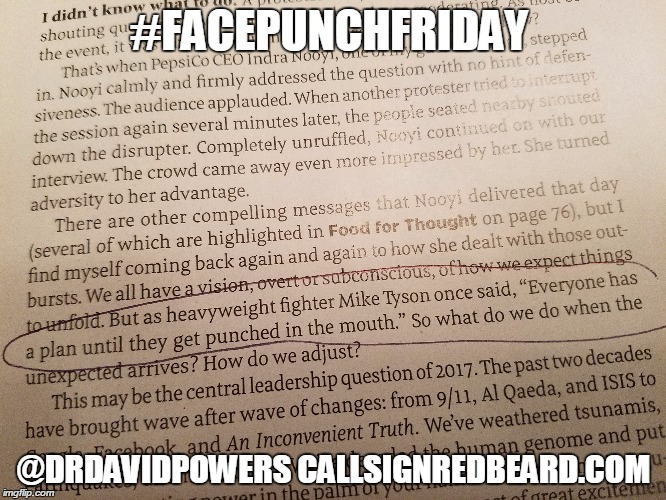 What’s Better than a Punch in the Face? 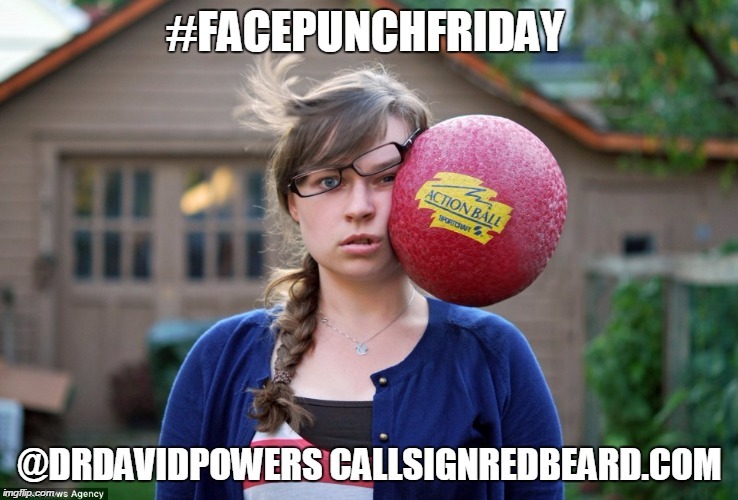 I’ll tell you what’s better than a punch in the face…being ready for that punch in the face. You see, most people set goals, but then give up on those goals when something bad happens. 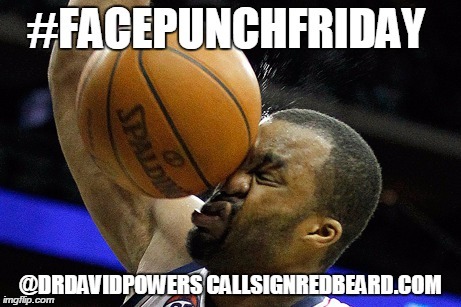 We refer to those times as “getting punched in the face”. 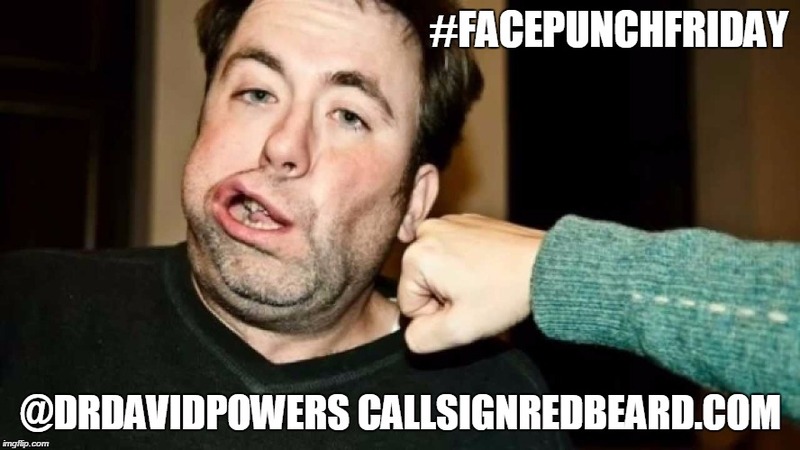 I got punched in the face recently when we lost the financing for a house. We’ve been living 4 kids and 2 parents in a three bedroom apartment for two years. One of those bedrooms is my office. Now that baby Sherlock is here, we’re 5 kids and 2 parents in what is essentially a two bedroom place. But guess what, we can’t afford to buy a house right now. We just got punched in the face and have to shift gears. That’s where Red Team thinking comes into play. A military Red Team is a group that examines, tests, and attacks installations, procedures, and programs to look for weaknesses. Then those weaknesses can be addressed or avoided. That’s what we do with goals. 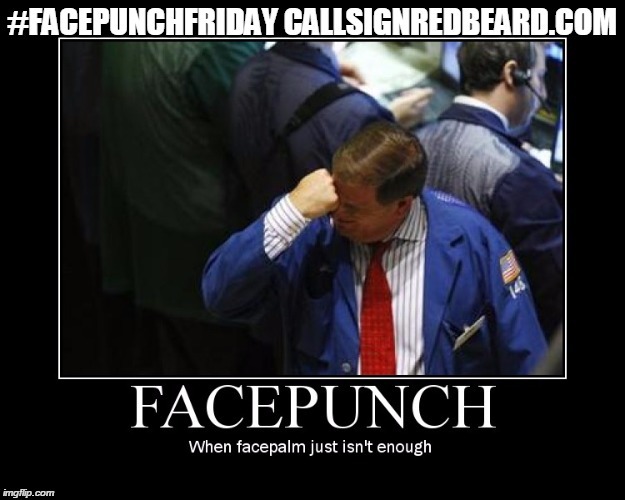 To encourage you, here’s a pile of the #FacepunchFriday memes I’ve been posting.